Howard, yes I was there. This entry was posted in F.U.N. 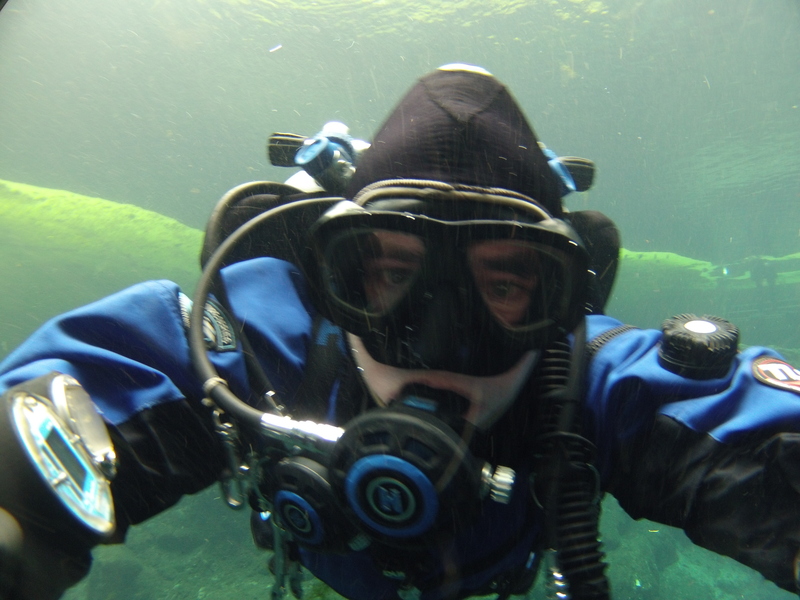 DIVES, INSTRUCTOR HOWARD. Bookmark the permalink.